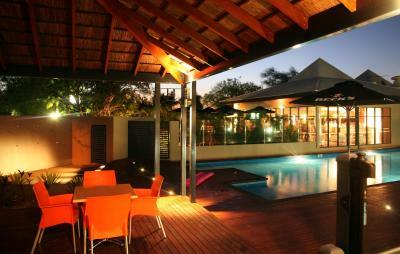 Lock in a great price for Beaches of Broome - rated 9.2 by recent guests. The staff were amazing! Couldn’t believe the friendliness and they went above and beyond in service. The beds were very comfortable too which I feel is quite important haha. The location is perfect too. Honestly would highly recommend. The best 'hostel' I've ever stayed in. 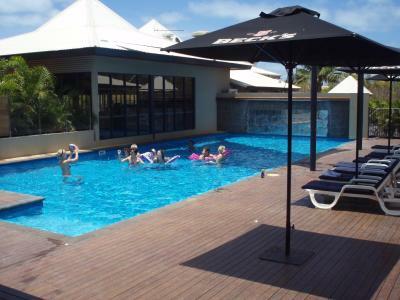 It has the feel of being a resort and the staff are super friendly and the whole place is nice and clean. Only a short walk to cable beach. 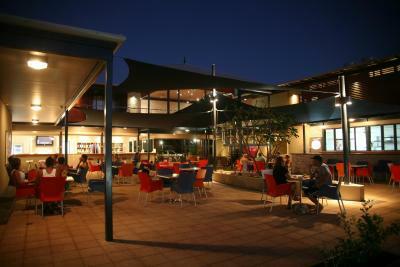 Would recommend to anyone coming to broome. Location. Unusually helpful staff e.g. when offered fruit, I asked if they had pears. The next morning I was served 3 different types of pear! The place was fabulous. A home away from home. Staff absolutley wonderful. Excellent service and very clean, comfortable rooms. Second time we've stayed, haven't been disappointed yet! The staff were very friendly, especially the lady from New Zealand. Not sure what her name was, but she was incredibly friendly and helpful. 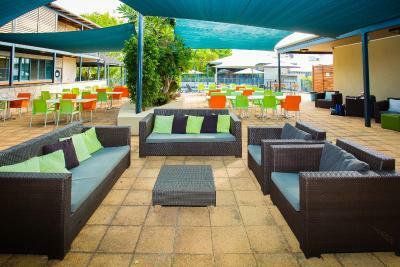 This stylish backpacker resort is just 250 yards from the famous Cable Beach and offers free continental breakfast and free airport pick-ups between April and September. 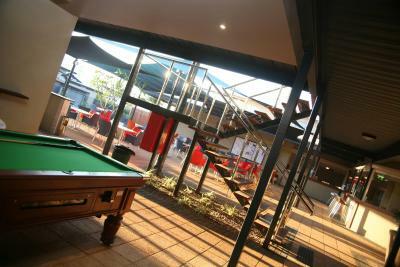 You can relax in the outdoor pool or enjoy a game of pool at the bar. 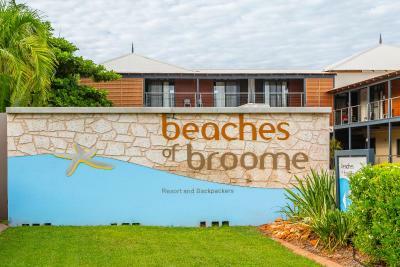 Situated just 2.5 miles from Broome Airport and a 15-minute bus ride from Broome’s historic Chinatown district, Beaches of Broome offers free car parking and airport transfer service. 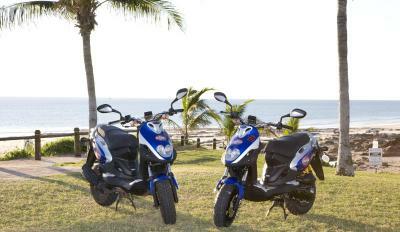 Motorbike and bicycle rentals are available. 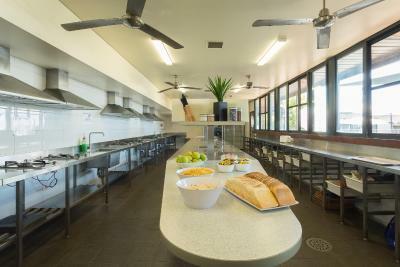 Facilities include a DVD room, BBQ facilities, shared kitchen and laundry, and an internet kiosk. Wi-Fi access is available. 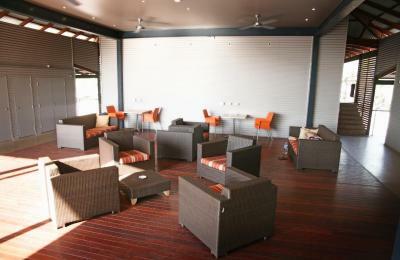 The tour desk can help you get the most out of your time in The Kimberley. 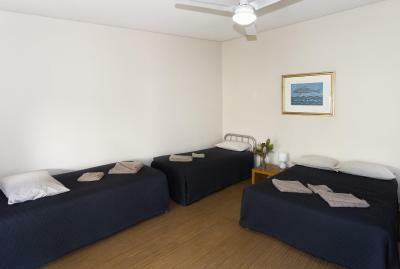 All rooms at Beaches of Broome are air-conditioned. 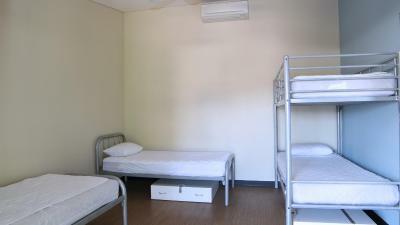 Guests can choose between private and dormitory rooms. 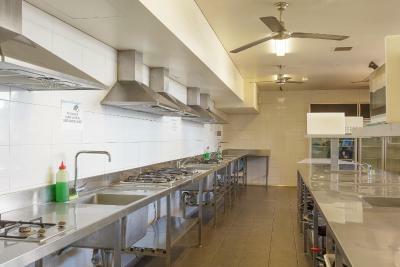 Private rooms with en suite bathroom, TV, refrigerator, fan and tea/coffee making facilities are available. 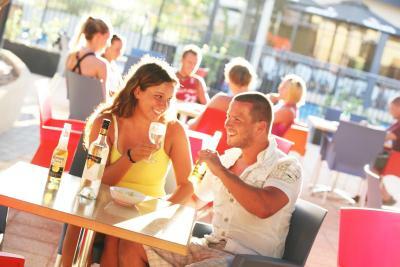 Beaches of Broome has been welcoming Booking.com guests since 13 Sept 2012. 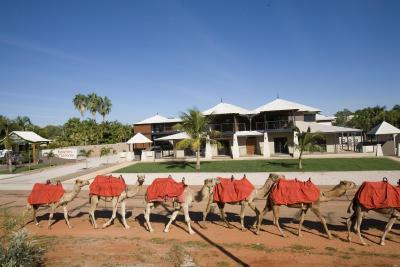 When would you like to stay at Beaches of Broome? 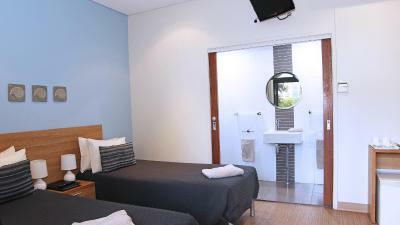 This dormitory is air-conditioned and include access to a shared bathroom. Please note that children under 15 years of age cannot be accommodated in this room type. Please note that bed linen is included in the price, but are subject to a $20 security deposit, which also covers key use. Please note that bed linen is included in the price, but is subject to a $20 security deposit, which also covers key use. 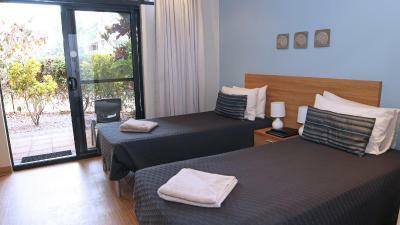 This triple room is air-conditioned and includes access to a shared bathroom. An extra guest can be accommodated for a fee. Extra beds are offered subject to availability. 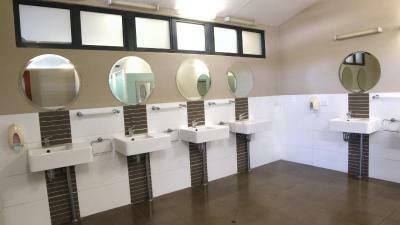 This room is air-conditioned and includes access to a shared bathroom. 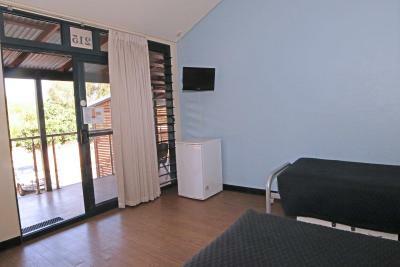 This room is air-conditioned and includes an en suite. Located in a female only wing, this room includes air conditioning and continental breakfast daily. A refundable deposit of $20.00 is required on check in for keys and sheets. 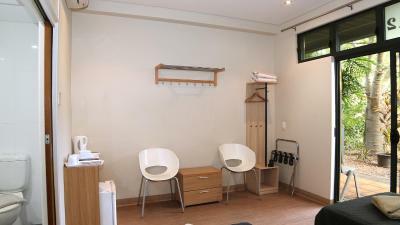 This dormitory is located in a female-only section and includes bed linen, which is give upon check-in. House rules Beaches of Broome takes special requests - add in the next step! 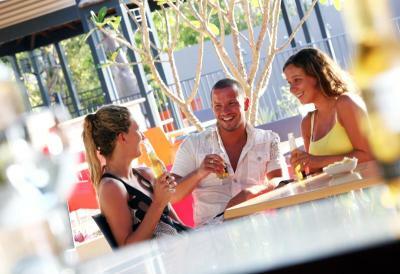 Beaches of Broome accepts these cards and reserves the right to temporarily hold an amount prior to arrival. 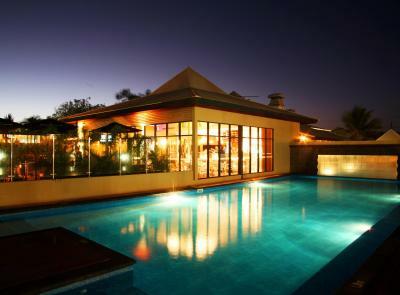 Guests who require transfer service from Broome Airport must make arrangements directly with the property 48 hours prior to arrival. Please note airport pick up service is only available between 1 April and 31 September. No outside alcoholic beverages are permitted on property. Alcoholic beverages bought on site cannot be removed from the property. Please inform Beaches of Broome in advance of your expected arrival time. You can use the Special Requests box when booking, or contact the property directly with the contact details provided in your confirmation. There was nothing not to like. All was great. The place is nice but has no soul. Some of the staff are either clueless or bordering bipolar. Felt like you were being watched all the time so not very relaxing. They need to be more relaxed if they are offering backpacker dorms. Nothing to do in Cable Beach besides the sunset. Broome is not a nice place overall. Can't go anywhere without a car after 6pm. Fruit for breakfast, new beds. Quite a distance away from the town centre. Bit far away from the centre of broome. Expensive for a taxi. 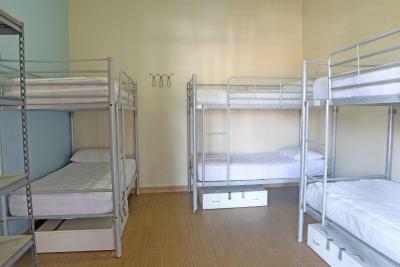 Lovely hostel with beautiful, spacious and clean rooms. 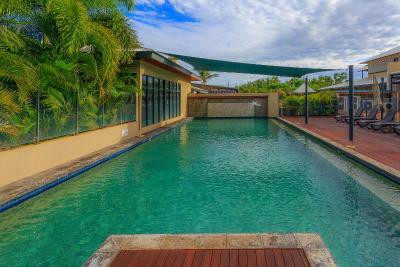 The pool is a definite bonus, as summertime doesn’t allow you to swim in the sea (crocs and jellyfish). Staff were all lovely and the bar has cheap drinks and snacks. Loved it!